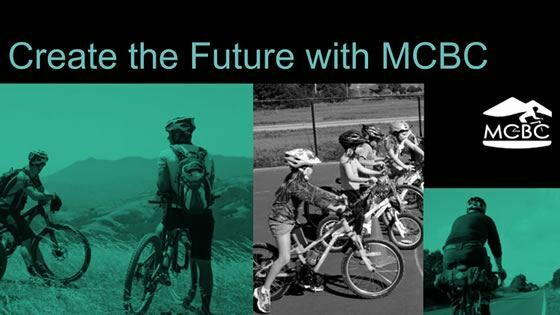 The Marin County Bicycle Coalition (MCBC) has been steadily improving our county’s road and path facilities for walkers and bikers since we formed in 1998. You’ve seen the impact of our advocacy efforts in each of our towns: permanent bike racks, bike lane striping, green-and-white bike route signs, road resurfacing, ‘sharrow’ road stencils, and so much more. 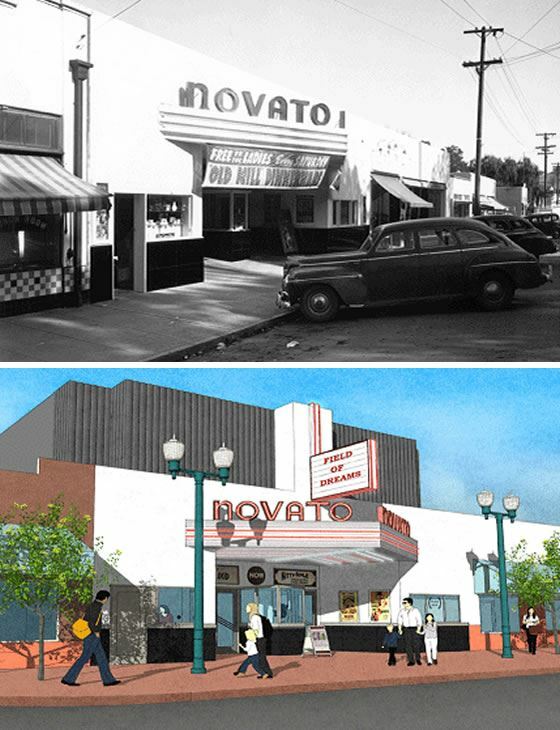 The Novato Theater is Grant Avenue's cornerstone landmark, with the potential to be a valuable asset to the cultural and economic vitality of Marin and beyond. Closed for 20 years, it’s time to reopen the doors on this iconic building and help to further revitalize downtown Novato. Once completed, the theater will serve the North Bay community as an extraordinary venue for cinema, live music, performing arts, public events, education, and a broad spectrum of digital programming. 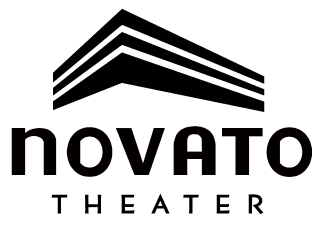 The rebuilding of the Novato Theater benefits everyone. 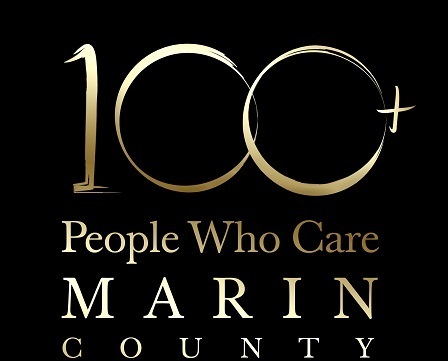 It defines who we are as a community and the experiences we, as Marin residents, want to create for future generations. Wednesday's Gift is a critical piece of Marin County's social safety net. For years, they have been busy helping local individuals and families obtain the basic necessities of life: food, clothing, and shelter. In addition to their year-round work, Wednesday's Gift organizes holiday giveaways of food, clothing, and toiletries to hundreds of homeless and disenfranchised people each year. Their gift bags contain key essentials for survival, and each one is accompanied by a holiday card that has been made by local school children. Marin County School Volunteers is the only countywide organization that matches volunteer tutors with public school students in classrooms and homework centers, with the overriding goal of helping every child to succeed. Established in 1997, Marin County School Volunteers began with 40 volunteers in five schools and now boasts over 350 volunteers in 45+ schools, homework centers, and community programs. By sharing their time and skills with young people in need, the volunteers at MCSV are making a lasting impact on both the lives of their students as well as own. Each day, the people at ExtraFood.org pick up fresh food from dozens of local restaurants, grocers, and manufacturers that would otherwise go to waste. They then immediately deliver their haul to local nonprofits that can put this critical nourishment in the hands of Marin's most vulnerable children, adults, and families. 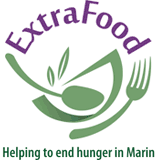 Established in 2013, ExtraFood.org has already delivered more than 450,000 lbs of food to over 66 sites within Marin, providing access to healthy, nutritious food for thousands. The organization's mission is a simple, but lofty one: To help end hunger and waste in Marin County by 2025.